If you’re in El Chaltén heading south there’s basically no way of escaping El Calafate either. Not that you would want to. In Patagonian terms it’s more or less ‘around the corner’. A corner of 213km. So I did what every tourist does, heading to this town that’s designed to cater to the things that every tourist does… which is checking into a ho(s)tel, eat and drink in overpriced restaurants and bars where people speak English and book some costly tours to see one of the glaciers that made this city famous. While the guys that picked me up on the roadside (and saved me 30 dollars by doing so) drove me through the urban landscape shaped by this tourism-focused center of gravity, I realized I was delighted to do things slightly differently. Breathe in breathe out… then indeed it can be a bit overwhelming. I agreed on spending some time at the alluring lake side sharing mate and merienda [in which I almost chocked because Enrico thought the elegant flamenco’s were pink flying chickens], but after a few hours I was ready to pass out and reload. * Because it’s not my aim to unintentionally trash a good person’s name or image on this World Wide Web, I changed his name and didn’t post any photos of him just in case. It’s just a factual description of my experience which I enjoyed in an energy-slurping way, which was however too peculiar to not write about. I had a few more hours to go though. As there were no means of cooking or a fridge and I already bought an entire exorbitant food supply in his presence (it didn’t occur to him to mention it), we went to his friends’ house located at the outskirts of the exact other side of town. We finished our meal Argentinean early, at 00:30AM. It was only a short walk back, Enrico guaranteed, throwing my contra-arguments of exact distances aside. 2 hours later we were still walking. Apparently 5 minutes before arriving at his apartment he suggested taking a cab. Which had a fast meter (of course, tourist hole 2.0). No worries, the budget-bucket-list’er pays. 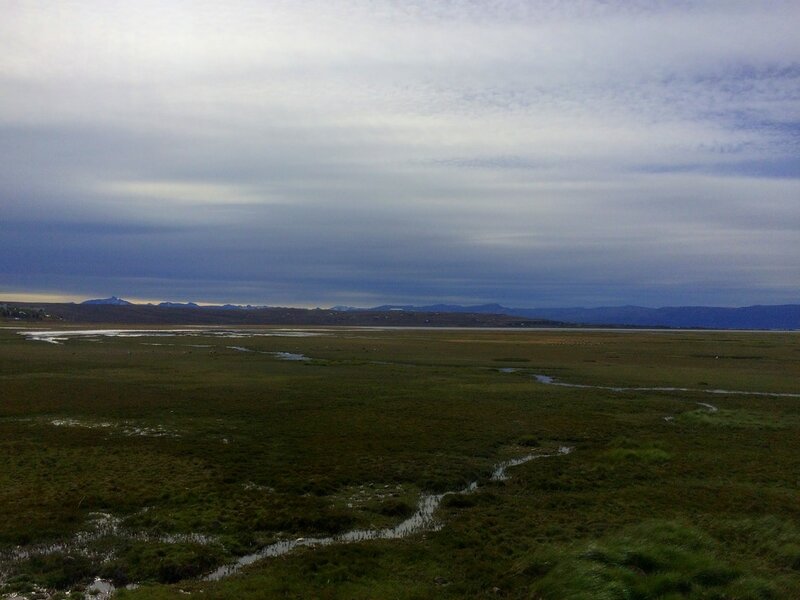 Man, I hated El Calafate. 4 hours later I woke up because Enrico asked if I was sleeping. I was. While my slowly awakening mind processed the ongoing supply of verbal information uttered by this Latin Busta Rhymes, I numbly stared at his calendar with costumed dogs photoshopped in front of the Perito Moreno glacier. Ok, I guess there’s a market for that. Maybe I should just go and get it over with. 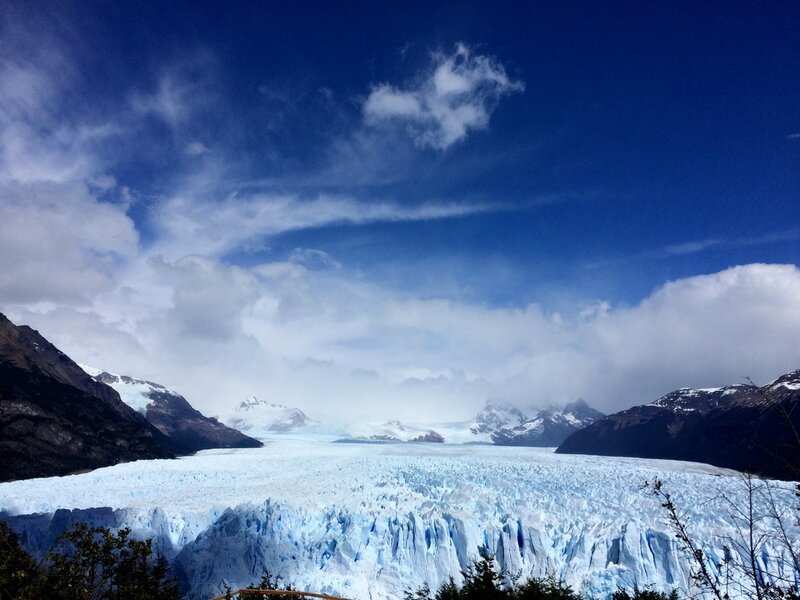 I grabbed my coat and walked to the intersection with all traffic heading to Perito Moreno. Tourist bus after tourist bus after tourist bus… I waved while they stared, laughed when they laughed. They paid 200 dollars for a tour or 35 for a simple short bus ride, which is indeed a downright knee-slapper to me. After ten minutes the first normal car passed by, and stopped. 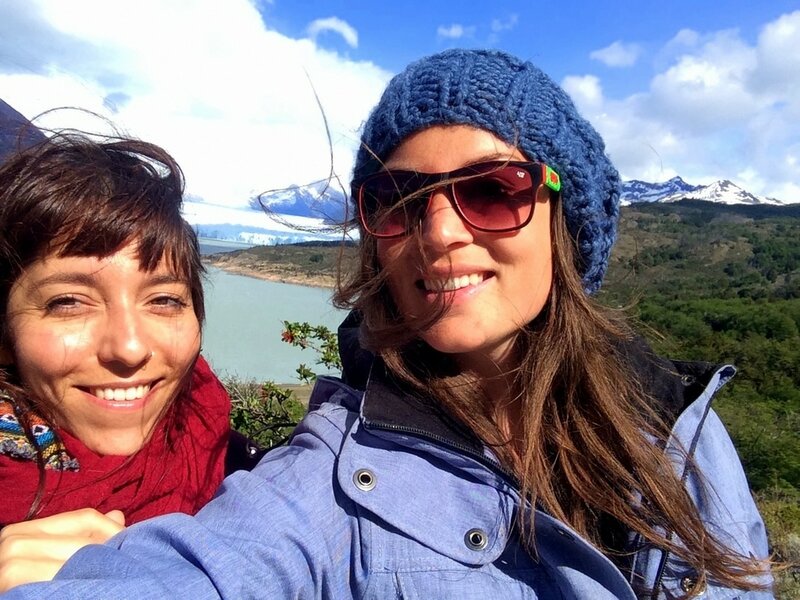 Two giggling French chicks on a brisk two-week-ratrace through Patagonia. It was an instant click. While these exotic beauties with their tongue-breaking, slightly arousing, nasal accent maneuvered the vehicle through the merciless wind I listened to their private lady-talk they thought I didn’t understand (never instantly give away you speak people’s language, precious insights ahead). ​We paid the jerky entrance price of 330 pesos: Nature, OUR nature, has turned into a consumer good, the capitalist vendor determined by human-invented country borders. 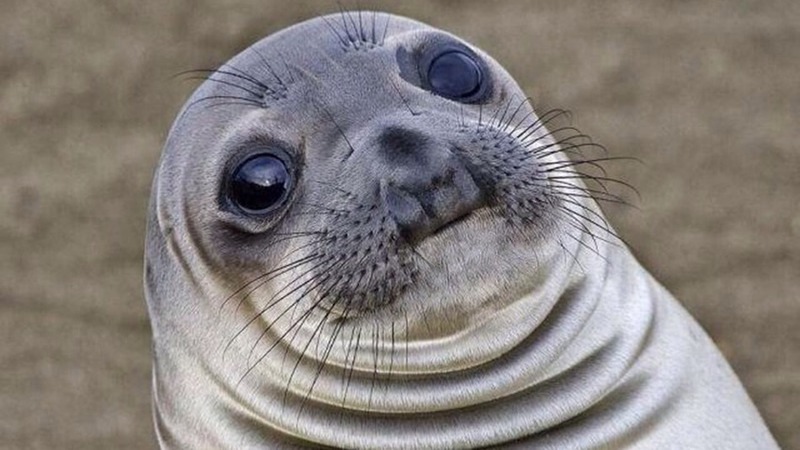 Just because my mother pooped me out on another piece of dirt on our communal planet, which happened to not have a glacier, I have to pay a government that doesn’t own neither the snow nor the bloody mountain in the first place (…if so, from who did they buy it? Didn’t know Mother Nature was open for business). Yeah ok, glad we got that straight. Say that again. “It better be w…” OH HELL YEAH. ​Ice! Snow! White! Sounds! Nature! Do I already sound like a brainless idiot to you? Because that’s definitely how I stood there, like a bag of potatoes uttering some grunts and shrieks every time a 500kg piece of ice splashed into eternity, decorating this monstrous sliding giant with yet another manifestation of its might. This, people, is what we’re traveling for. And if you’re not, get off your couch, throw out your TV (and why not, sell everything you own while you’re at it) and come out to play. Because even though our screwed up system already did it, you really can’t put a price tag on this. Glaciar Perito Moreno, big fat check.